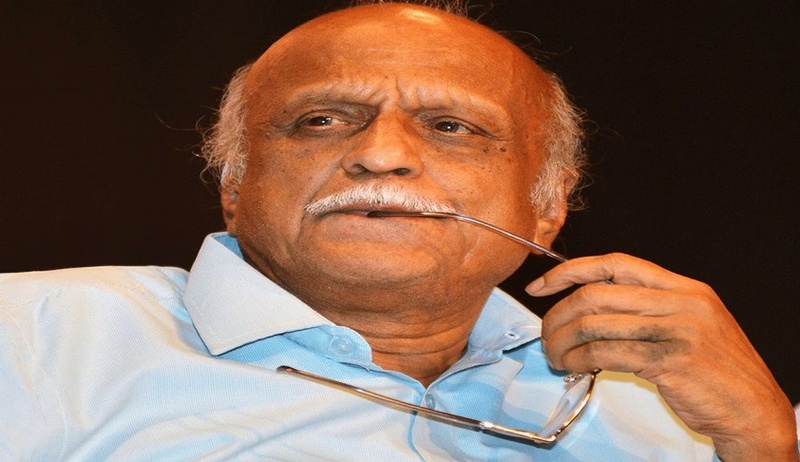 The Supreme Court on Wednesday issued notice to the Centre, the states of Goa, Maharashtra and Karnataka and probe agencies -- the CBI and the NIA – on a petition moved by Professor MM Kalburgi’s widow seeking “dedicated” Special Investigation Team under the supervision of a retired apex court or high court judge to probe the “conspiracy and gruesome murder” of the eminent Kannada writer. Prof Kalburgi was shot dead on August 30, 2015, at his residence in Kalyan Nagar by unknown assailants. His wife Umadevi Kalburgi has told the court that since his murder, there has been no progress in the investigation. Emphasising that Prof Kalburgi was pressing for anti-superstition law in Karnataka, his wife cited the case of rationalist Narendra Dabholkar, who was also spearheading anti-superstition agitation in Maharashtra and was murdered in Pune in 2013, followed by attack on advocate-social activist Comrade Govindrao Pansare who was shot at in Kolhapur in Maharashtra, leading to his death in February 2015. In both these cases, the Bombay High Court started calling for periodic investigation reports from the probe agencies since their families were not satisfied with the manner in which the probe was being conducted. Kalburgi also relied on the statement of the Karnataka Home Minister that there is conclusive evidence of link between the murder of Prof Kalburgi and that of Dabholkar and Pansare, as the ballistic reports reveal the weapons used in the three crimes were the same. She said a media report published on June 2, 2017, cited that Home Minister G Parmeshwara, while resigning, had stated that there is information that the accused involved in murder of Prof Kalburgi were in a foreign country and that the biggest manhunt in the history of Karnataka CID was underway to nab the culprits. However, till date there is no progress and no efforts appear to have been made. She rued the lack of coordination between the State of Maharashtra, Karnataka and CBI. “…even after two years...there is no progress in investigation of murder of Prof Kalburgi. The investigation requires involvement of three states, and central agencies like CBI, NIA. Therefore, this is an exceptional case indispensably necessitating intervention of the Supreme Court under Article 32 of the Constitution of India,” the petitioner said.